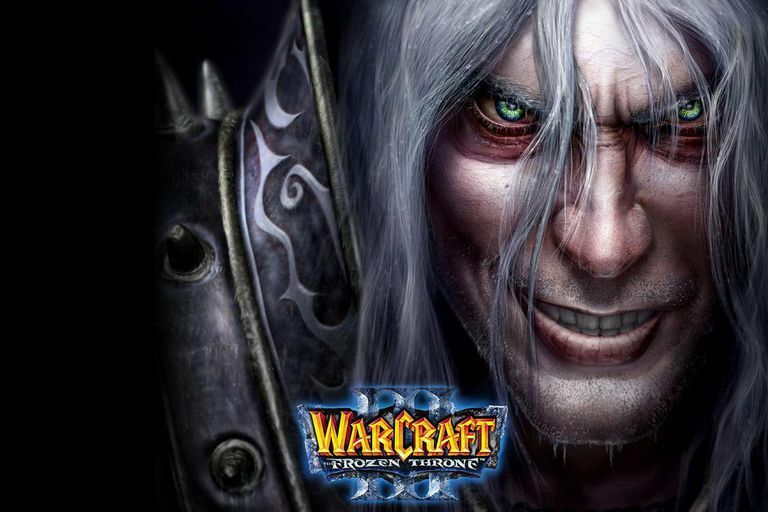 "Warcraft III: The Frozen Throne" is the expansion pack for "Warcraft III: Reign of Chaos," a real-time strategy game, and below are several cheat codes you can use for the PC game. The expansion pack includes new heroes, campaigns, and auxiliary races. It revives naval battles that were missing from "Warcraft III: Reign of Chaos" and contains redesigned weapons and armor. In this game, players work to gather resources and direct a mobile army. This expansion pack requires the full version of "Warcraft III." Cheat codes for "The Frozen Throne" expansion pack on PC are entered during gameplay. To enter the codes, press Enter and then type one of the codes you see below. Press Enter again to activate the cheat; you should see a message that reads "Cheat Enabled!" For cheat codes that say [number], [hour], [race], or [level], just enter a numerical value after the cheat. For example, to get more gold in "Warcraft III," you enter keysersoze 1000. Another cheat for "The Frozen Throne" is a secret tower level that you can access by picking up a question mark. In the third Alliance mission is a room with talking sheep; step on a panel near a sheep until it says "Baw, Ram, Ewe." Access the room through the door that opens and use the question mark to unlock the level. In the Night Elf campaign, kill all Makruras located in the top left corner of the map. Use Maiev's blink ability to reach the top of the wall in the farthest north section of the base. You will see a message "Secret Area Tomes of Ancients Discovered." Pick up the tomes and mana. In the Sentinel campaign, during Chapter 1: Rise of the Naga, you can locate a secret island and gain a Rune of Mana and a Tome of Strength. Along the coast near the burning boats is the island across the water, reachable by using Maiev's blink skill. Once on the island, defeat the Naga (tip: Fan of Knives is effective). Claim the Rune of Mana and the Tome of Strength.